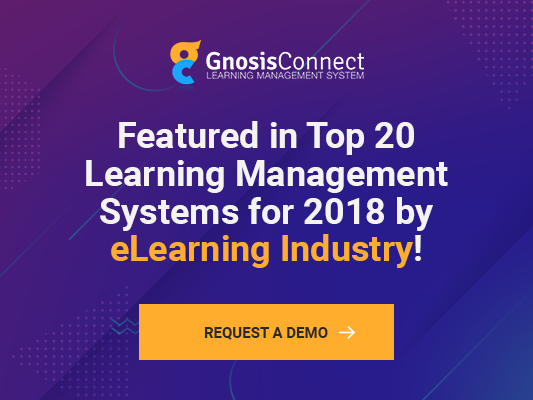 A Learning Management System(LMS) is a necessary tool for today’s growing(and fully grown) businesses. Initially, when looking into these systems for the first time they can seem expensive, which leads some organizations to look for Open Source or “free” alternatives. At first glance these Open Source systems seem cost effective and simple to use, but you soon learn everything is not as straightforward seems… Scroll down if you dare to uncover the – SIX MYTHS OF THE OPEN SOURCE LMS! Austin enjoys long walks on the beach and helping the rapidly growing business implement a scalable approach to their employee training and onboarding process. He has a passion for discovering efficient employee training methods and the technology the enables the modern workforce. While not at work, he can be found fathering his two precious children or coaching on the football field.